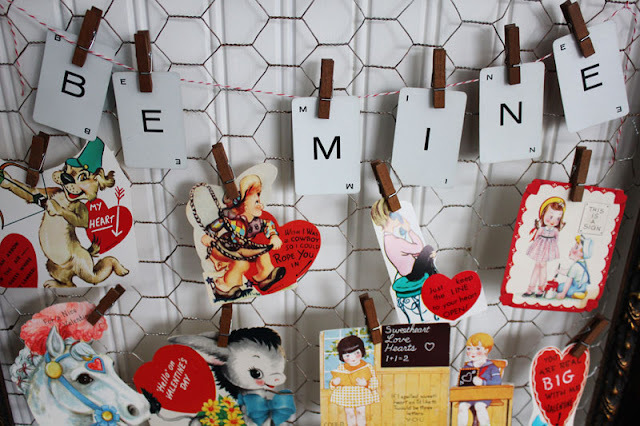 of the simple ways I've added vintage valentine decor around the house! 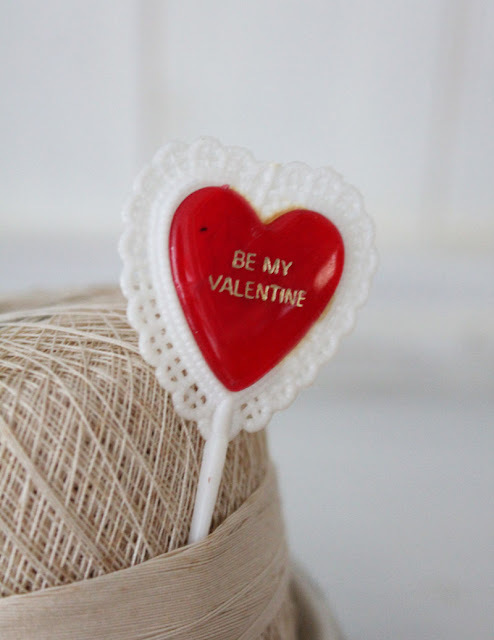 a group of bloggers sharing vintage valentine decor and inspiration! 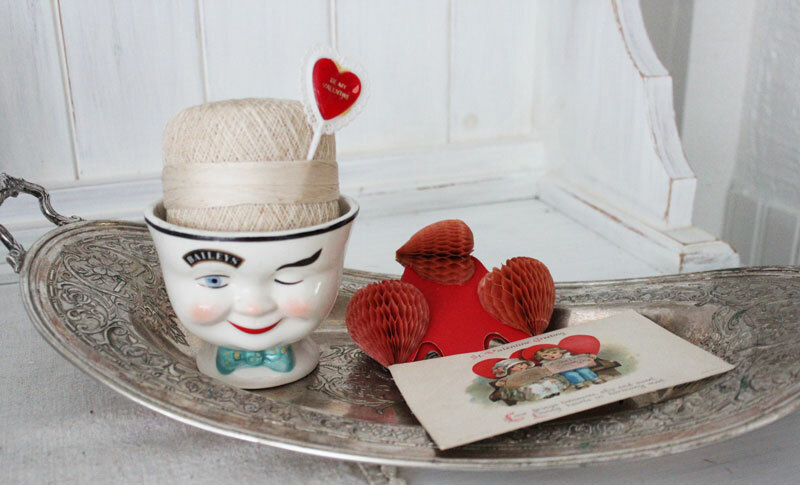 Jann's at Have A Daily Cup Of Mrs. Olson! 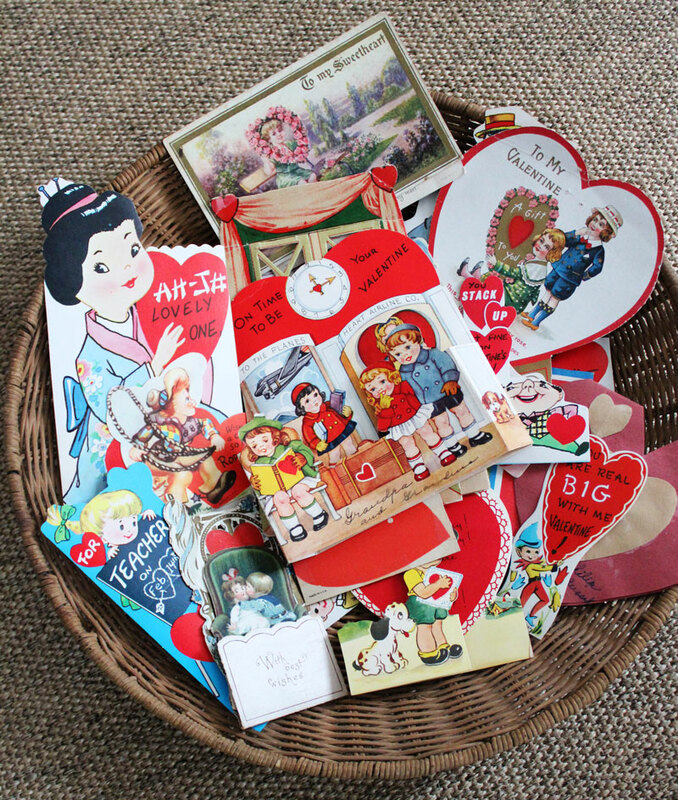 I know you enjoyed her wonderful vintage valentine goodies! It's nice to have you join us here! 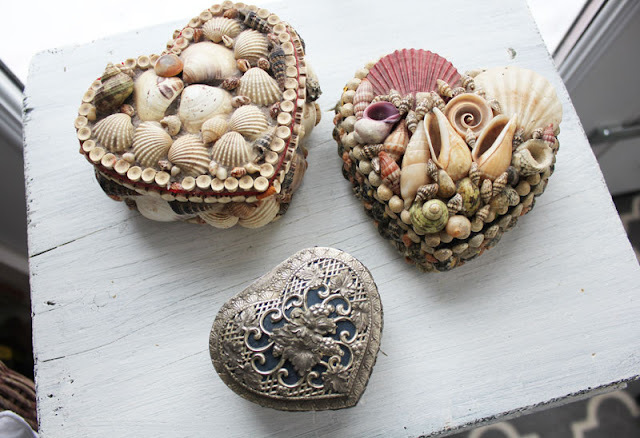 Of course, when you think of Valentine's Day, hearts come to mind. I love to set them out in vignettes...and I use many different types! 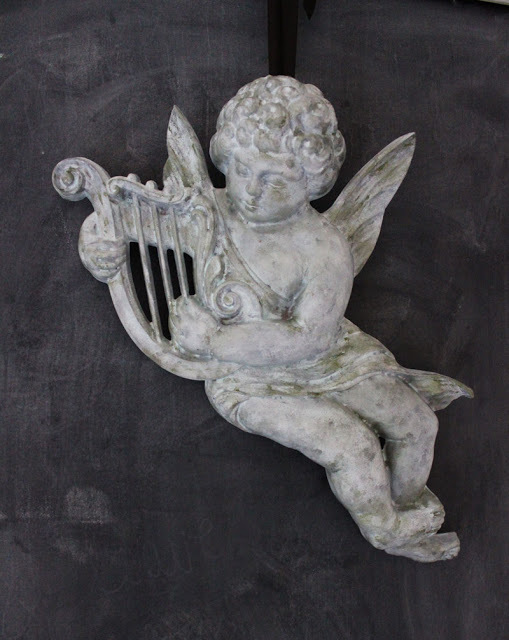 Cupids find their way into the house, too. 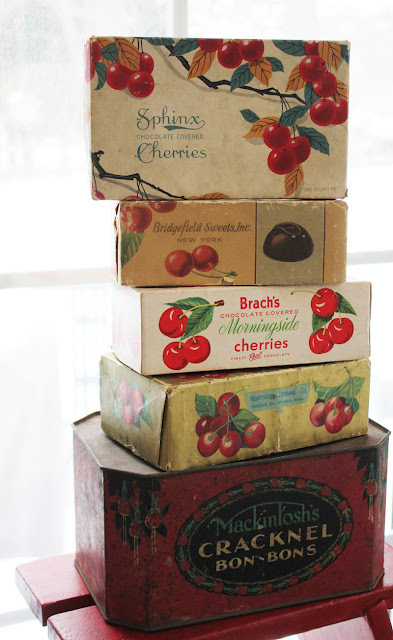 but these old chocolate covered cherry boxes and bon-bon tin will do. And of course...vintage valentines...you can display them anywhere! They are so charming...what stories they could tell! Next on the tour is Debra of Common Ground! 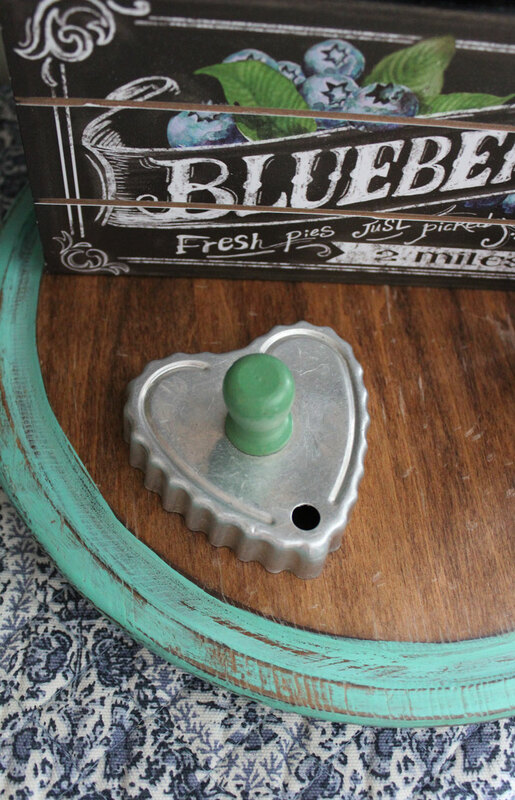 Be sure to head on over to see her always beautiful decorating and vignettes! wonderful inspiration and eye candy, too! Enjoy the hop! I want to give a big thank you to Amber of Follow The Yellow Brick Home and Debra of Common Ground for hosting! 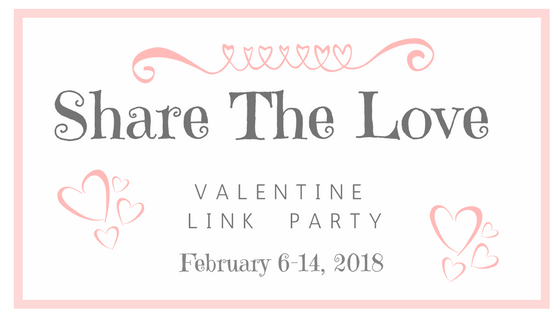 "Share The Love Valentine Link Party"! It will run until Valentine's Day...see you there! 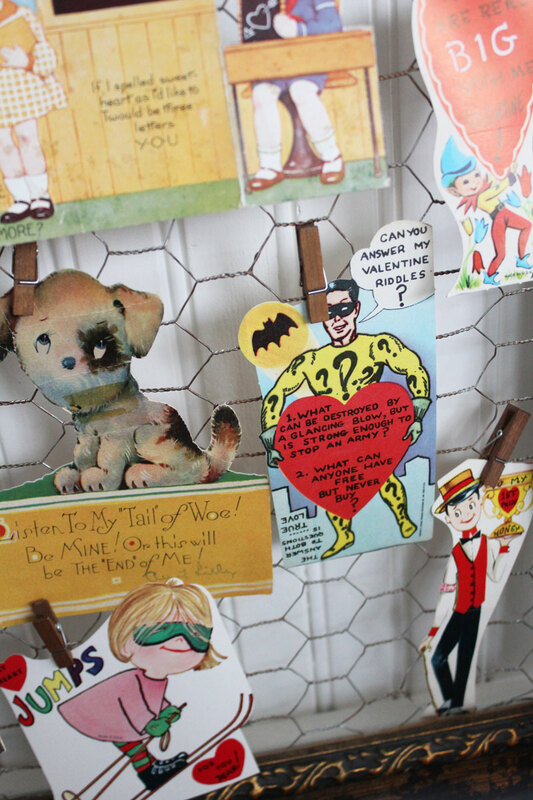 Your collection of vintage candy boxes now has me wanting my own! What an amazing collection of cards you have. Happy Valentine's Day! You have such pretty vignettes. I wish I had the patience to set some up. I love your blueberry box, its beautiful! I love hearts and collect them in many mediums! Love yours, thanks for sharing! Thanks for spreading so much love. 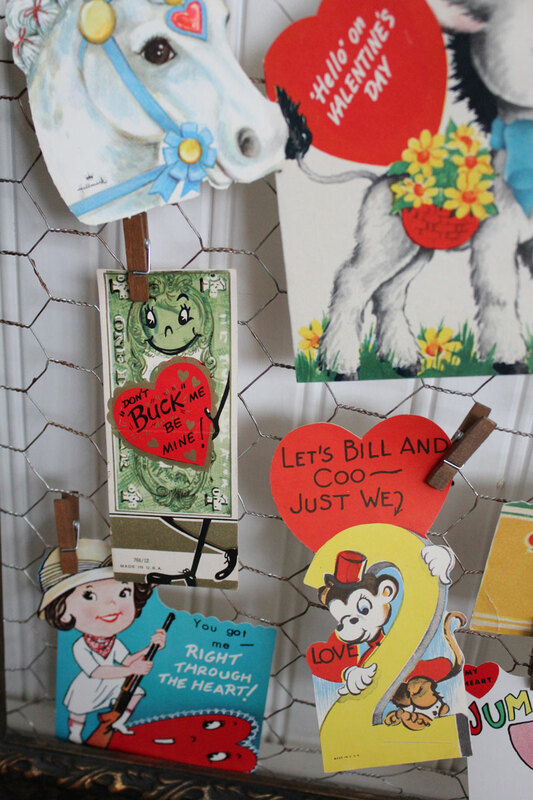 So much vintage Valentine goodness :) I love your chicken wire display--cute and creative! Oh my Linda, I love it all! Drooling over your collection of cherry chocolate boxes! I just bought my first one. It's a Morningside like yours. I love it! Your cupid with the honeycomb mushroom is to die for! I love each and everyone of your displays. 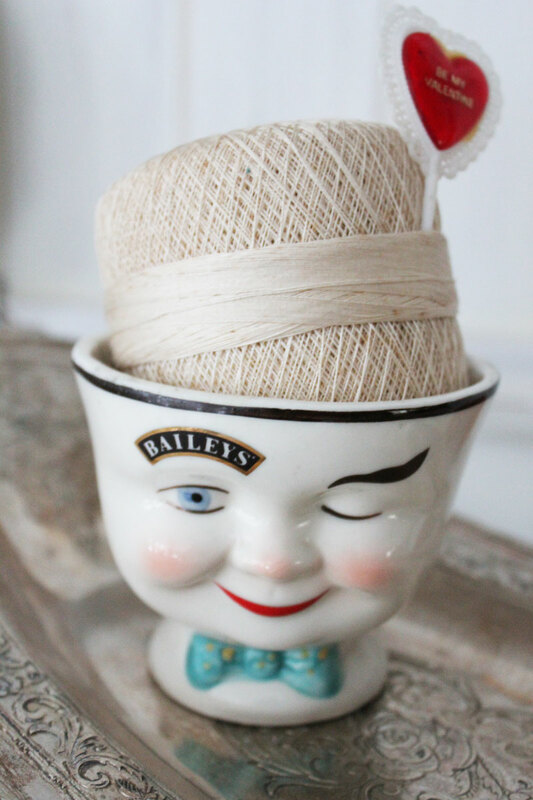 I had a few of those Bailey's cups, but sold them at a vintage flea. Yours sure looks cute! What a fun collection of vintage valentines, Linda! 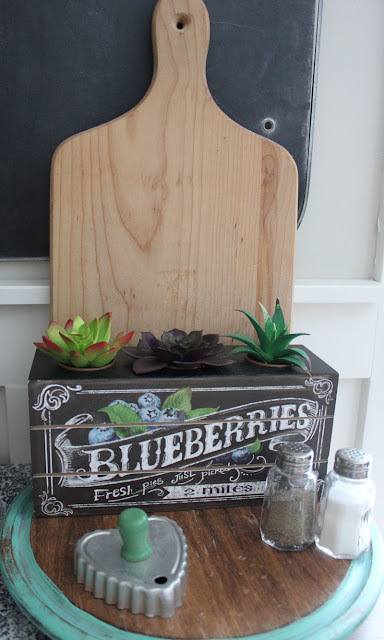 Love those cherry boxes too! Thank you for hosting! That winking mug is so cute! You always do such a great job with your Valentine's Day decor. Can't wait to see what else gets linked up!!! Wow...I want to come and shop your house! This post had me smiling all the way through! So many things I love. The first picture had me hooked and the rest of the post is amazing too. 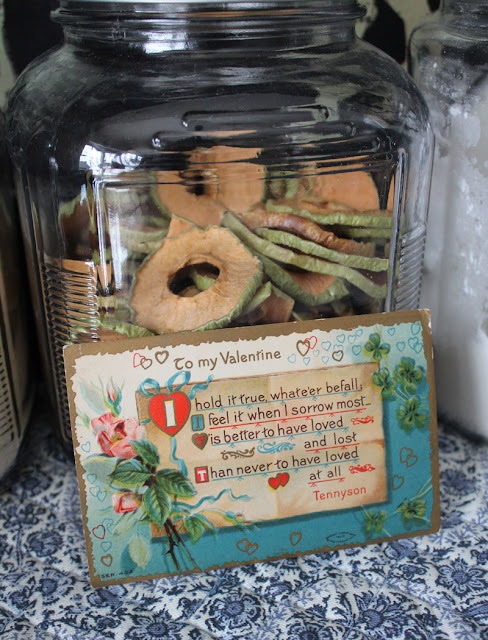 I love your cherries boxes as Valentine decor. So creative, so vintage! Thanks for joining this hop. It has been fun! I just loved this! 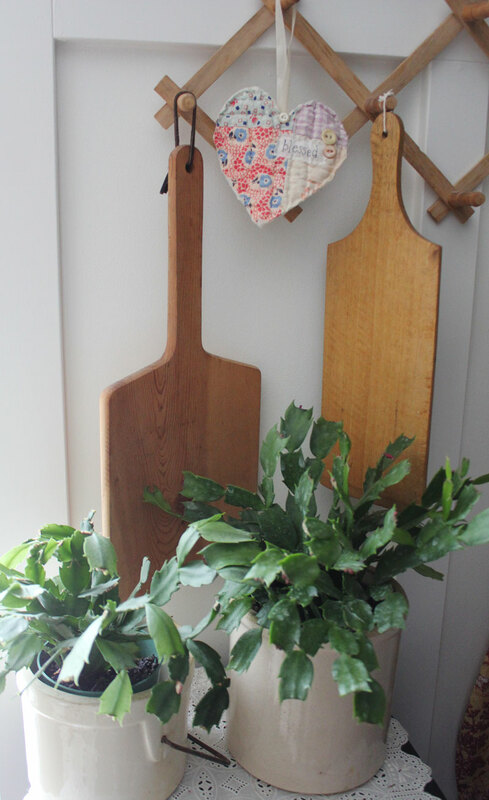 In my opinion you have the best vintage seasonal/holiday decor in Blog Land. Love how you've displayed all the Valentines on that wonderful black frame with coop wire. What a great Hop, so glad you joined us! Love your hearts, the cookie cutter, beautiful vintage Valentine inspiration. Fun Blog hop. 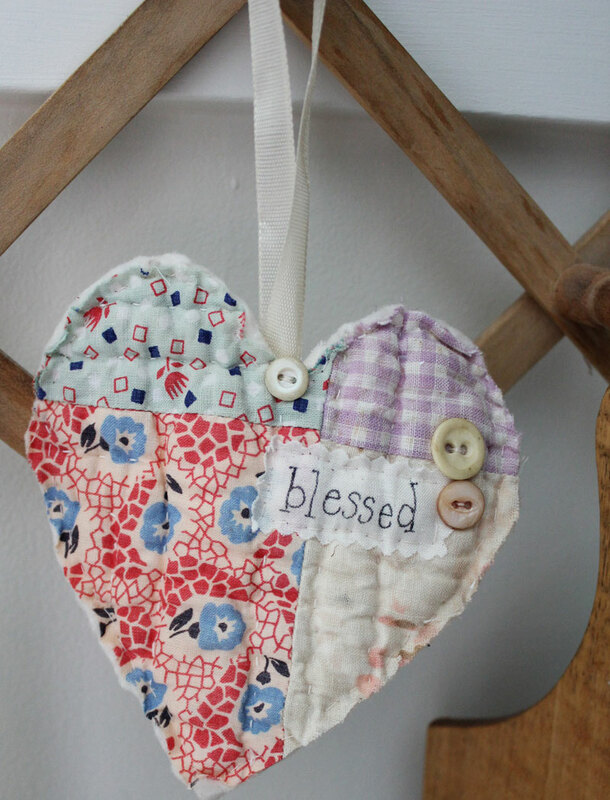 Love your hearts displayed, heart lover too! 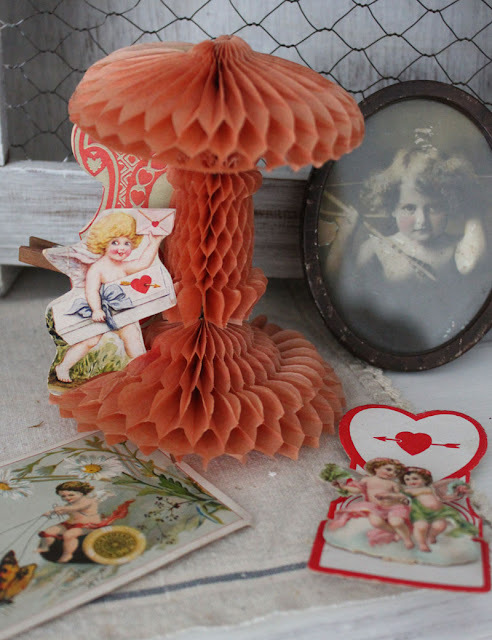 Beautiful Vintage Valentine decor, such a fun blog hop. What fun! Love all your vintage Valentine's! I'd love to go through and read them..so sweet and innocent. And the Bailey's cup is too cute! Nice! 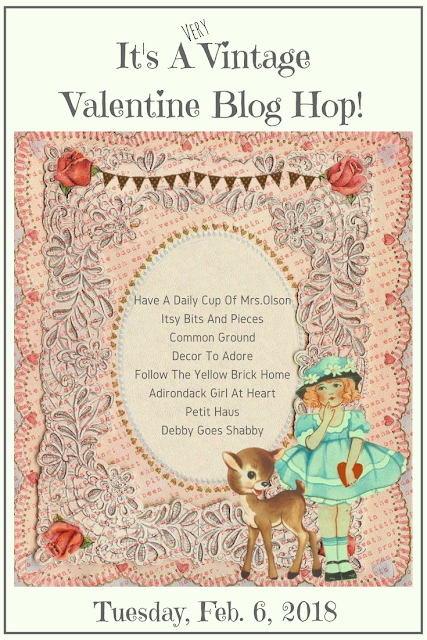 Love the idea of a Valentine's themed blog hop! 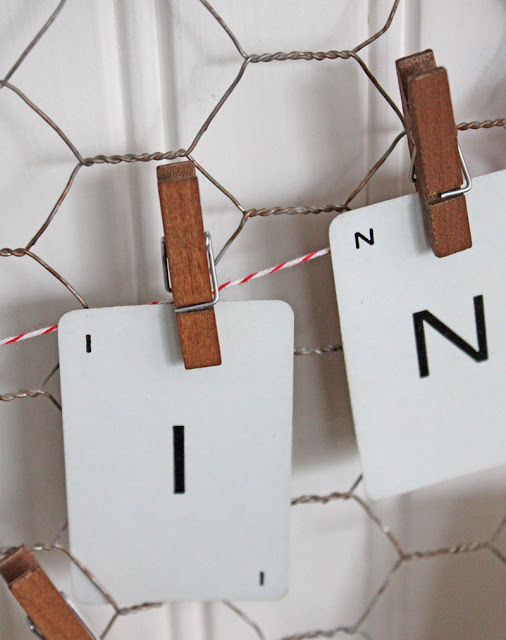 So fun to see your chicken wire display;) Thanks for hosting! All your Vaientine’s decorations are so pretty. 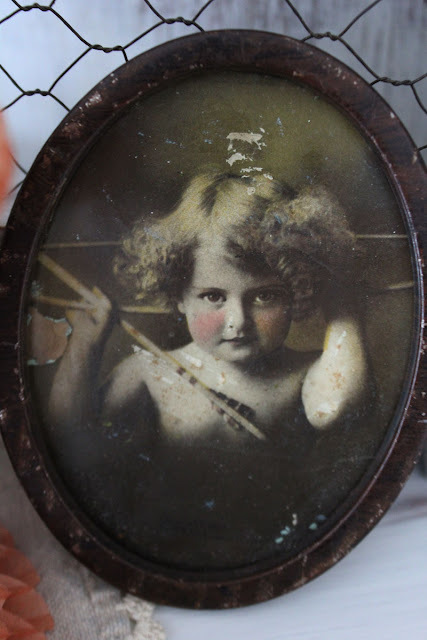 I have several vintage postcards that I live to use too. I really live your boxes and now will be on the lookout for them. 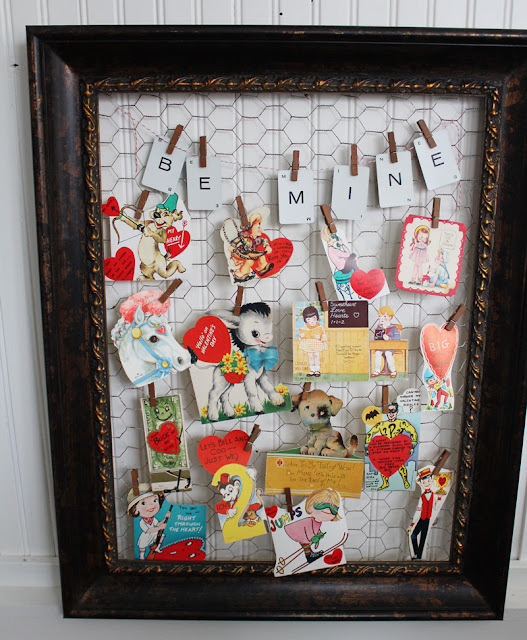 I love using hearts in decorating, especially at Valentine's Day. I hardly did any V-Day decorating at all this year. 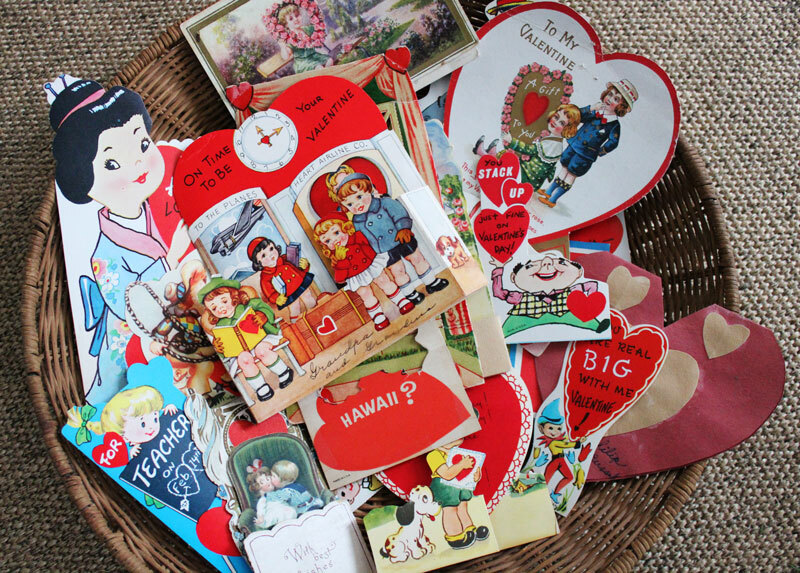 Vintage valentines are so pretty, but I only have a few. I love how you have yours displayed.